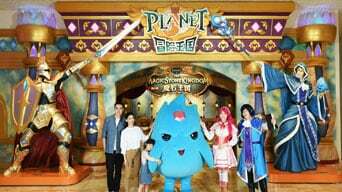 Planet J Theme Park is a live-action role-playing (LARP) theme park, covering approximately 9,300 square metres. It houses eight gaming zones with more than 200 games, including AR & VR games. Planet J is suitable for all age groups. 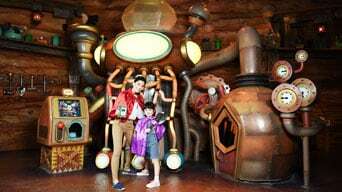 Either individually or in groups, participants are challenged to interact or battle either with other Planet J visitors or the theme park’s resident characters, in order to advance in the games. Visitors need to maximise dexterity, intelligence, logical thinking and body coordination to overcome the various challenges and quests presented to them. Photo: Planet J (Macau) Ltd.